While the convenience of shipping via air is sometimes the best choice for your business, on other occasions the traditional method of ground shipping makes more sense. 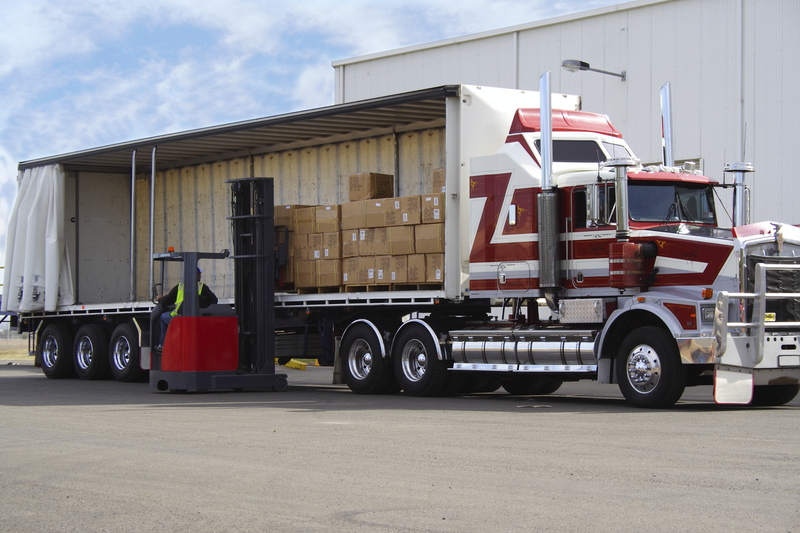 Ground logistics are ideal for both long and short distances and can be scheduled to fit your specific needs. Read on to learn more about the basics of ground logistics and how your company can benefit from them. Ground logistics provide your business with the flexible shipping options. If you need to send out a shipment that will not fill an entire truck, you can opt for LTL or less-than-truckload shipping rather than trying to make up for the unused space. LTL shipping is geared towards those shipments that run between 100 pounds and 15,000 pounds; AFP’s LTL services ensure that your shipment will arrive at its destination within seven business days (or less, depending on the distance it needs to travel). For heavier shipments from 10,000 to 45,000 pounds that will fill an entire truck, you can use FTL (full truckload) shipping instead, while still being able to rely on safe and speedy service. With ground logistics services, you will have access to trucks that can meet your shipment’s specifications. Whether that means accessing refrigerated trailers, flatbeds, lowboy options, or trucks with specialized dimensions, AFP Global Logistics will have constructive relationships with trucking companies in place to ensure that you get what you need out of your ground logistics experience. With AFP Global Logistics on your side, your ground logistics needs can be met with access to fast shipping, guaranteed-safe delivery, and exclusive trucks from reliable companies. Get in touch today for more information on ground logistics services. This entry was posted on Friday, May 29th, 2015	at 2:16 pm	and is filed under Shipping Methods	. You can follow any responses to this entry through the RSS 2.0	feed. Both comments and pings are currently closed.